Today, Amazon is excited to introduce its best-selling Fire TV family of devices in Japan—Amazon Fire TV and Fire TV Stick, small devices connect to your home Internet and plug into your HDTV for easy and instant access to thousands of movies and TV shows from Hulu, Prime Video, GYAO!, Netflix, Amazon Video, YouTube.com, niconico, Video Market, and more. Since launch, Fire TV has become the #1 best-selling Amazon device category, with Fire TV Stick quickly becoming Amazon’s fastest-selling product ever. Today, Amazon is introducing the next generation of Amazon Fire TV—the new Amazon Fire TV with support for 4K Ultra HD, and the new Fire TV Stick with Voice Remote in Japan. Amazon Fire TV is available for pre-order starting today for ¥12980 and will start shipping October 28th. This is an incredible value and we can’t wait to see what customers think. But, it gets even better - for the next 3 days, Prime members can get a new Fire TV for ¥9980. Fire TV Stick is also available for pre-order for ¥4980 and Fire TV Stick with Voice Remote is available for pre-order for ¥6480; both ship October 28th. And starting today and for the next three days, Prime members can save 50%, and get Fire TV Stick for ¥1980 or Fire TV Stick with Voice Remote for only ¥3480. For developers, Amazon Fire TV can help you increase your customer base by putting your app in the living room, in front of people who enjoy entertainment and may not have seen your apps before. With this expansion to Japan, you’ll be able to reach even more customers on Fire TV. Now is the perfect time for Android developers to get into the growing streaming device segment with their existing Android app or game. Android developers will find that developing for Amazon Fire TV is familiar, and optimizing their apps for the new controllers and TV display will not require learning a new language or new frameworks. 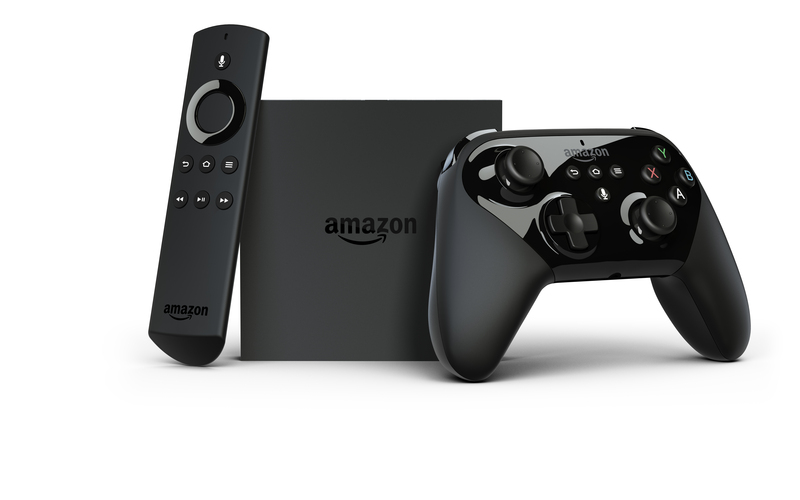 The new Amazon Fire TV ships with Fire OS 5, which is based on Android 5.1 (Lollipop) and API 22. This is a significant upgrade to the existing Fire OS 3 (API 17) for Fire TV. The key new feature for Fire TV developers in Fire OS 5 is support for the v17 Leanback library. If you have an app that supports Android Leanback, many of those features should work as-is in Fire TV OS 5. This means that it is easy to bring an Android APK to Amazon devices, including Amazon Fire TV. Amazon Fire TV offers Android apps a potentially new set of customers to engage with – all through the same Amazon Appstore. With the new Amazon Fire TV, Fire TV Stick and Fire TV Stick with Voice Remote, as well as our existing user base of Fire TV owners, it’s time to make your new game or app at home in the Amazon Appstore.